Getting started with Dropcards is easy! You can either sign up for a free account online or contact one of our team members to set up an account for you. 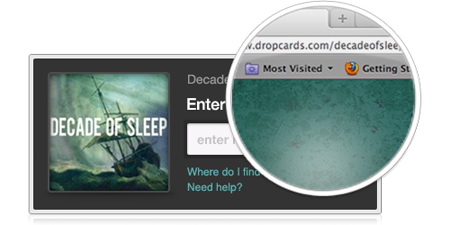 This account will help you monitor and control all of your download card projects with Dropcards. After you've submitted all of the assets for your Dropcards order, that's when we get busy. 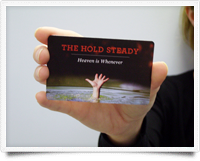 We take your artwork and, using the same professional equipment used to manufacture gift cards and credit cards, print custom music download cards with a unique code on each card that is good for all of the music, videos and photos that you provided us with! The whole process takes only five business days to ship and then you're ready to use your cards. We've spent countless hours listening to our customers in an effort to streamline the process for redeeming your Dropcards. Our aim is to ensure the most enjoyable, hassle-free experience for your fans and customers. 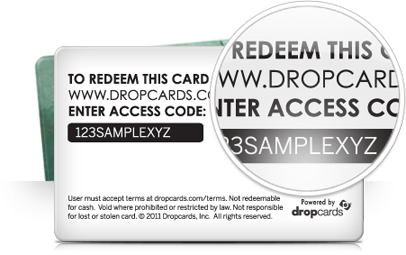 Upon receiving your Dropcard, the user will be presented with easy-to-follow directions on where and how to redeem the card, along with your exclusive website URL and an access code that is unique to each card. Once the user arrives at the designated website URL – which can either be a Dropcards hosted site or linked to your own website – the redemption process is simple and user-friendly. Front and center, the user is presented with a field to enter the access code found on the back of their card. Once this code is entered and he or she presses 'Submit', your downloads are unlocked! If you'd like, after the user enters his or her access code, we can prompt them to enter their email address so you can keep in touch. E-Mail collection is optional for you and you can make it optional for your users as well or remove that function all together. Users never have to sign up for an account, and we never rent, sell or use any of the information we collect for our own purposes. The captured data goes directly into your account dashboard, just for you. At this point, the user is presented with a list of all of the available media for download. Before downloading, he or she can preview 30-second clips of the media. Once the user is ready to download, it is done very easily. Files can be downloaded individually simply by selecting the “Download” button next to each item, or all files can be obtained in one group download. 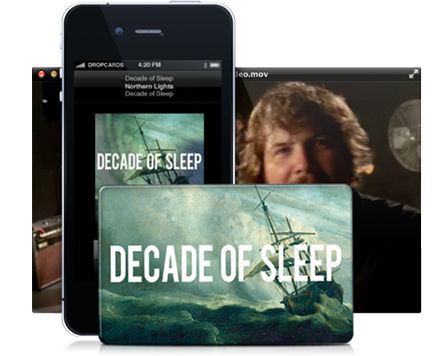 Dropcards' lightweight platform allows users to simply download music in the same familiar way that they would any other file from the internet. 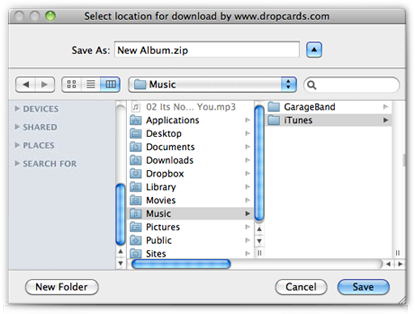 Users are prompted to save the downloaded files to the location on their computer where they organize their music or other digital files. Songs are able to easily be imported into any digital music player or desktop software, such as iTunes. After tracks have been downloaded, the user can listen to or view that media. If more downloads are to be completed, the user can access those available files. For any files that have already been downloaded, the user will see that the “Download” button has been grayed out when they return to your download widget. For your peace of mind, the media files that are already downloaded aren’t available for a second download. It's that easy! 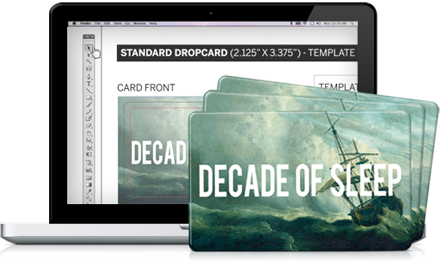 Now see what's included in every Dropcards order.